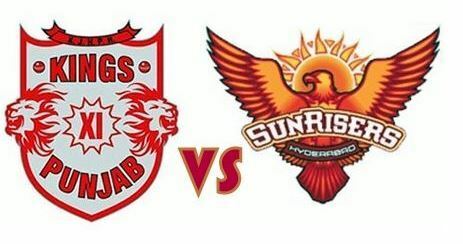 Summary: Kings XI Punjab won the toss and elected to bat first. They put up a target of 194 in front of Hyderabad, who could manage to add 178 for 4 in 20 overs. 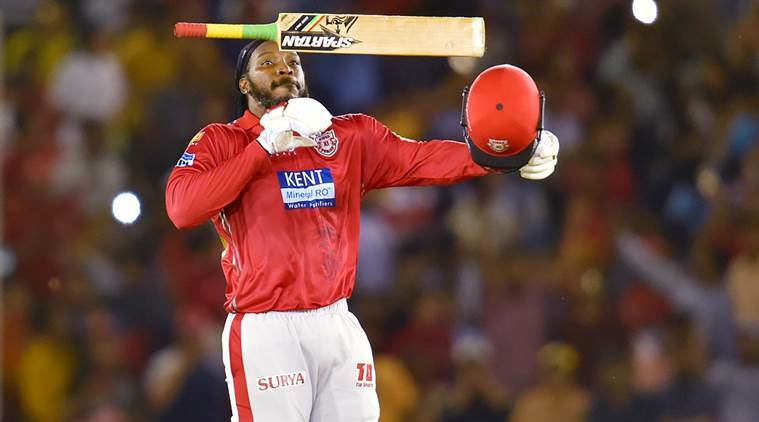 The highlight of the entire match was Chris Gayle who scored an unbeaten 104 off 63 balls, the first century of IPL 2018. Bhuvneshwar Kumar, Rashid Khan and S Kaul from SRH took one wicket each. SRH’s skipper and Manish Pandey scored 54 and 57 runs respectively, adding 76 runs partnership for the 3rd wicket. 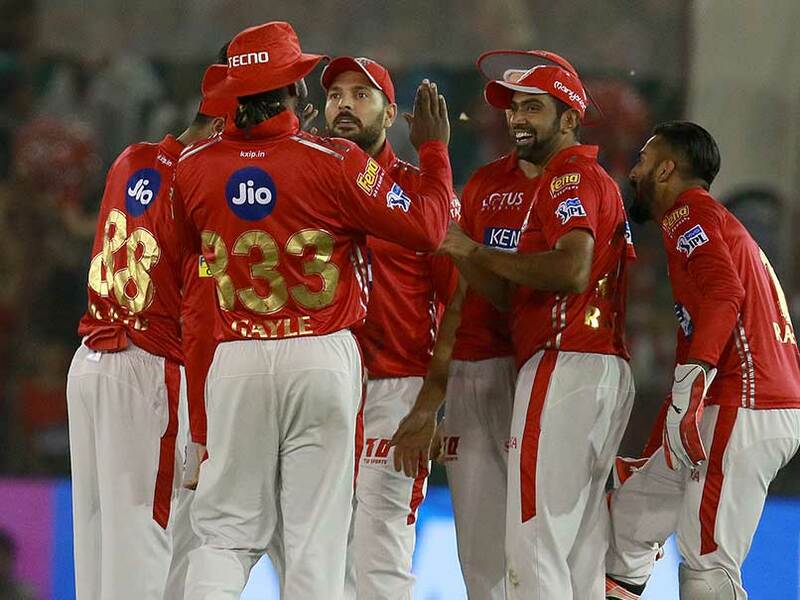 The match on Thursday played between KXIP and SRH held at Mohali was all about Chris Gayle coming back in form. This was Chris Gayle’s second match in IPL 2018 and in both the innings he proved that he is here to stay. Chris Gayle scored unbeaten 104 with the help of 1 four and 11 sixes and begged Player of the Match award for straight two consecutive matches. 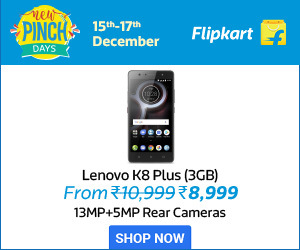 Apart from Gayle, Nair scored 31 of 21 balls and Finch contributed unbeaten 14 off 6 balls during the death over which helped KXIP scoring a total of 193 runs at a loss of 3 wickets. SRH’s start was unfortunate as their star batsmen Shikhar Dhawan got retired hurt in the first ball itself, which led to a slow start for SRH. However SRH skipper Kane Williamson and Manish Pandey played well and managed a 76 run partnership for the 3rd wicket, but that could not bring any rescue to them as towards the end of the match, the run rate kept on increasing. Despite Manish Pandey remaining unbeaten SRH could not manage to chase 194 successfully, thereby losing the match to KXIP by 15 runs. Barinder Sran and Mohit Sharma begged two wickets each for KXIP. This was first loss for SRH in IPL 2018. However, SRH and KXIP still occupies the same pre match position of 2nd and 3rd in points table with 6 points each, giving SRH an edge over KXIP due to net run rate.